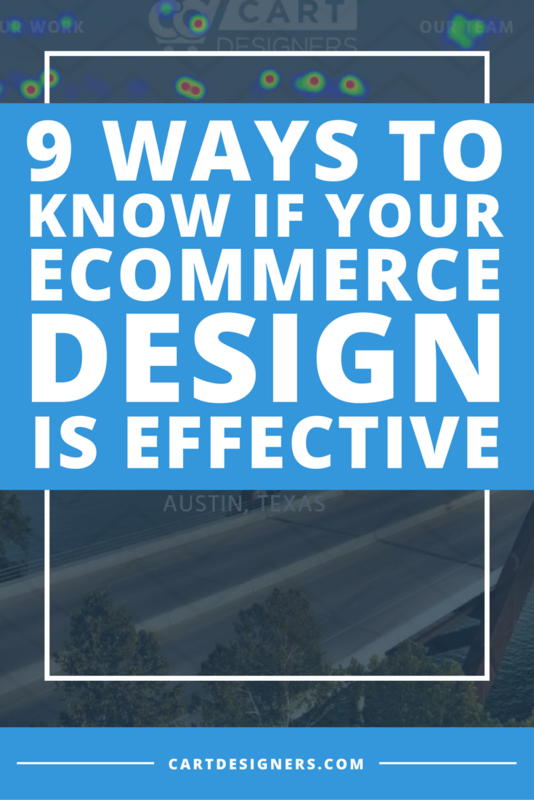 There’s no such thing as a perfect site or flawless e-commerce design. While some are certainly better than others, there’s always something more you can optimize or some new feature you can implement. However, there are certain proven elements that have shown great success. Here are some ways to improve your conversions and effectiveness over time. A/B testing is the only way to know scientifically. Measuring the responses of two different styles, colors, or ideas is the actual proof of effectiveness. Actual proven data is better than “we know what’s best”, despite our own confidence in how much we think we know. Develop metrics for success. Go over them at preset intervals. Be sure to separate metrics by device (mobile vs desktop). Qualitative feedback from customers, such as surveys or user journeys. Journal learning, keeping track of what you’ve tried, how it worked, and refer back to them periodically. Net promoter score, how likely is a customer to recommend your products or services to others? This “proxy” gauges satisfaction and loyalty from customers. 3 to 5 second test – Do they get your value proposition? Can someone recall what you’re about after only looking at your site for 3-5 seconds? Make things findable, such as studying searches that are being conducted with no result. Find and fix flaws in your search option. Heatmap to test the effectiveness of your design. A simple measuring tool that shows your “hotspots”, as well as the cool spots that require some work. Develop client personas and have customers self-identify as a persona or ‘other.’ Are you getting the clients you think you’re getting? Are you getting a customer segment you hadn’t previously considered? Knowing who your audience is allows you to better align to their needs. This works very well with a growth driven design plan, as it allows you to target those personas directly by speaking to their wants and needs as though you already knew what they were thinking. Implementing these elements into your e-commerce design, testing, and marketing strategies will give you a clear advantage over your less informed competition. Knowledge is more than just power, it’s ultimately more traffic and conversions, which generates more revenue. For more design tips, check out 12 Crucial Design Tips to Increase and Convert Ecommerce Traffic and learn about the most important ways to convert traffic.